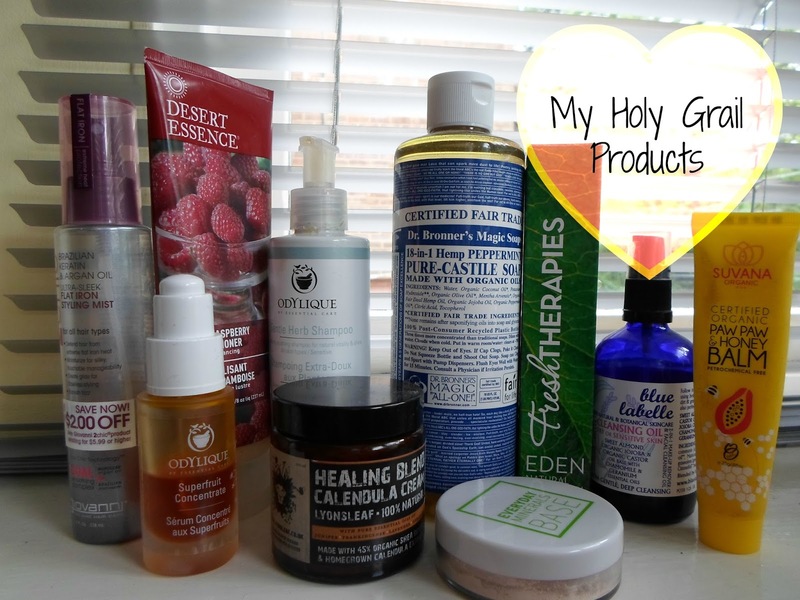 I had a request to film a video about my Holy Grail products/brands. I planned to do this eventually to coincide with my Natural Blogger Holy Grail Series (so far there are eight posts). I have a long list of products I repeat purchase and you may recognise them if you are reading my blog on a regular basis. Here are the products mentioned in my video. I split them into catergories and linked my reviews. Great video! Most of the brands I haven't heard of but it's good to come across new brands so I can try them out. I think Lyonsleaf balm is something I would probably want to try in the future. Thanks for this useful video!